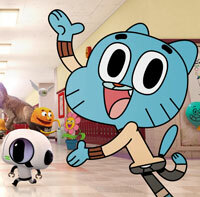 Cartoon Network’s mixed-media sitcom The Amazing World of Gumball took home two BAFTA Children's trophies while UK pubcaster CBeebies was named Channel of the Year. Mixed-media family sitcom The Amazing World of Gumball, instant Disney classic Zootropolis (pictured) and hit game Lego Dimensions took home top honors at the 2016 British Academy of Film and Television’s (BAFTA) Children’s Awards ceremony held last night in London. 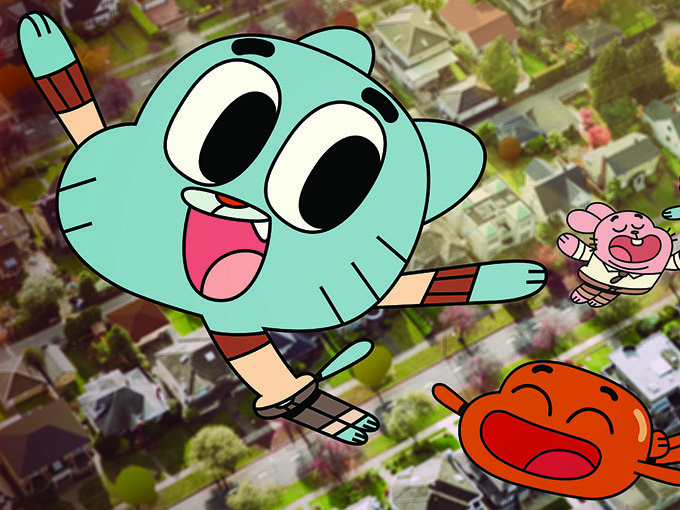 In addition to taking home the trophy for Best Animation for the second year in a row, Cartoon Network’s The Amazing World of Gumball also won for Best Writer, bringing the show’s BAFTA tally to eight. The animated comedy first took home the same two BAFTAs in 2011. CBeebies took home Channel of the Year over TrueTube, Cartoon Network and last year’s winner CBBC. Notably, TrueTube’s nomination marked the first time an online-only channel was nominated in this category. In the preschool categories, Hey Duggee won for Best Animation while Topsy and Tim took home the top spot in Live Action. Both were nominated in the same categories last year. Iain Stirling was honored as presenter of the year for The Dog Ate My Homework while Nick James was named performer of the year for his work in Hank Zipzer, the first BAFTA for both winners. Refugee took home the title for Best Drama while Horrible Histories Special: Sensational Shakespeare won for Best Comedy, making it the fifth BAFTA for the series in this category and its eighth BAFTA overall. For the second year in a row, Horrible Histories led the pack with the most nominations. 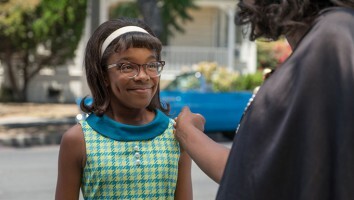 Belfast-based prodco Sixteen South, meanwhile, was honored as this year’s top independent production company. Zootropolis (a.k.a. Zootopia in North America) won the BAFTA for Feature Film, beating out fellow Disney films The Good Dinosaur, The Jungle Book and Star Wars: The Force Awakens. The movie was honored by both critics and kids, as Zootropolis also won in the Film category of the BAFTA Kids’ Vote. The Kids’ Vote was decided by thousands of children in a nationwide poll. The BAFTA Kids’ Vote also determined a winner in TV and Game categories. Once again, The Next Step and Minecraft took home to the top spots, respectively. Critics named Lego Dimensions as the winner in the Game category, besting Ratchet & Clank, Tearaway Unfolded and Lego Star Wars: The Force Awakens. A full list of this year’s winners is available here.